John Hudak has been interested in sound and music from the age of four when he began to play a variety of instruments. At the University of Delaware (BA, English 1981) and Naropa Institute for the Arts (1979), he studied video, photography, creative writing and dance. He then began to create taped soundtracks for his solo performance art pieces. In recent years, he has concentrated on sound, particularly natural sounds. 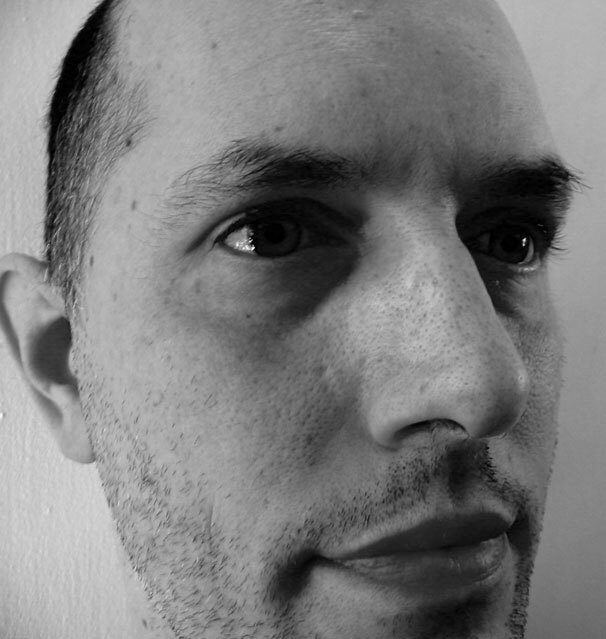 Hudak's current sound work focuses on the minimalism and repetition of sounds below the usual threshold of hearing, sounds that are filtered out or considered non-musical. These sounds are recorded, deconstructed and processed, their rhythms and textures being the basis for aural manipulations.